The dhealth clinic is the perfect destination for all of your dental health needs in the Glen Iris area. Our holistic approach and 35 years of experience ensure that we can find and deliver the perfect dental solution for everyone who walks through our doors. We offer a range of regular checks, treatments and procedures ranging from general dentistry, cosmetic dentistry, orthodontics and gum disease treatment to repair and restore your dental health back to a naturally healthy state. Your smile is our reward, and you will feel safe and supported the minute you arrive for your first appointment. We have the latest dental equipment and technology and all of our staff are highly skilled and educated to support you in all aspects of your dental health journey. Come in and visit us and the friendly team – we guarantee you’ll experience the difference. 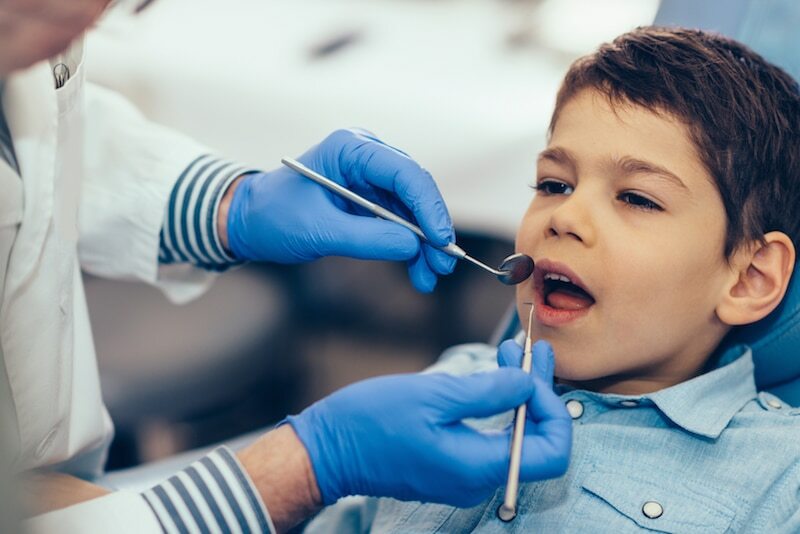 We have over 35 years of dental experience helping patients with the latest orthodontic treatments to restore twisted teeth, misaligned jaws, painful bites and more. Look no further than us for your Braces and Invisalign treatments. We take a holistic approach to all situations to ensure the procedure offered is the best one for your lifestyle as well as your recovery. Common dental health issues such as gum disease can damage your mouth fast if it becomes advanced. The good news is most diseases are highly treatable and clear up fast once they are dealt with. We treat for peritonitis and other gum problems at the source so they don’t affect your mouth again. Ensure patients are informed and educated about their appointment and procedures from the moment they walk in the door. Better dental health starts with expert support, and our friendly staff offer it in spades. The highest quality and standards of modern dental equipment available in the world today. We believe all members of the Glen Iris community deserve the fastest and longest lasting dental results possible. A centrally located clinic which makes regular dental health as easy as popping in before the supermarket or walking around the corner. dhealth is conveniently located in Camberwell junction for easy access. Better dental care for less. The best quality dental procedures don’t need to be expensive. We work with every patient individually to ensure they receive treatment that suits their wallet as well as their situation.